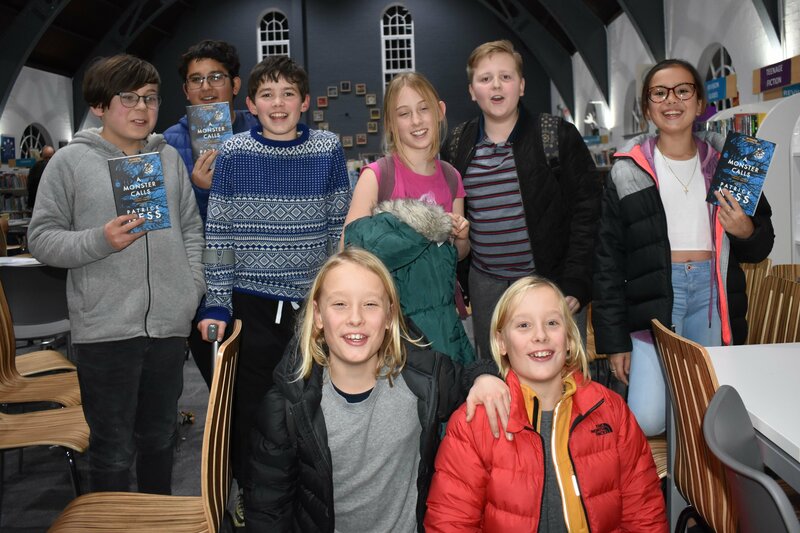 On Wednesday 28 November eight St Chris students travelled down with Linda, the librarian, to the regional heat of the Kids’ Lit Quiz – an international children’s literature competition – held at Queenswood School. There was much excitement as we found our tables and got settled in for a challenging afternoon answering questions about our favourite subject – books! The quiz is always a challenge, and this year’s was no exception. 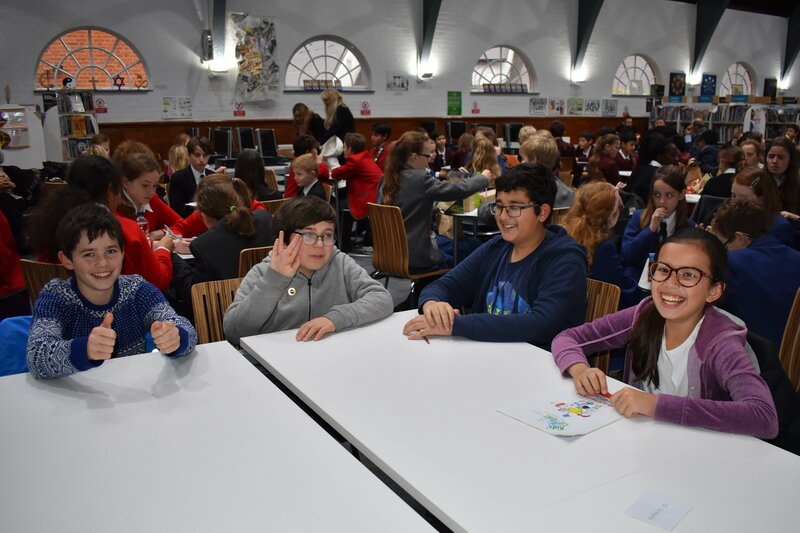 With twenty eight teams taking part from schools all over Hertfordshire and North London, there were ten rounds of questions on subjects ranging from Brothers & Sisters to Clothing and Footwear in literature, Dogs, Doors and Mythical Beasts. Team St Chris Two was our Year 7 (I Group) comprised of Chloe, Vince, Alfie and Dylan. 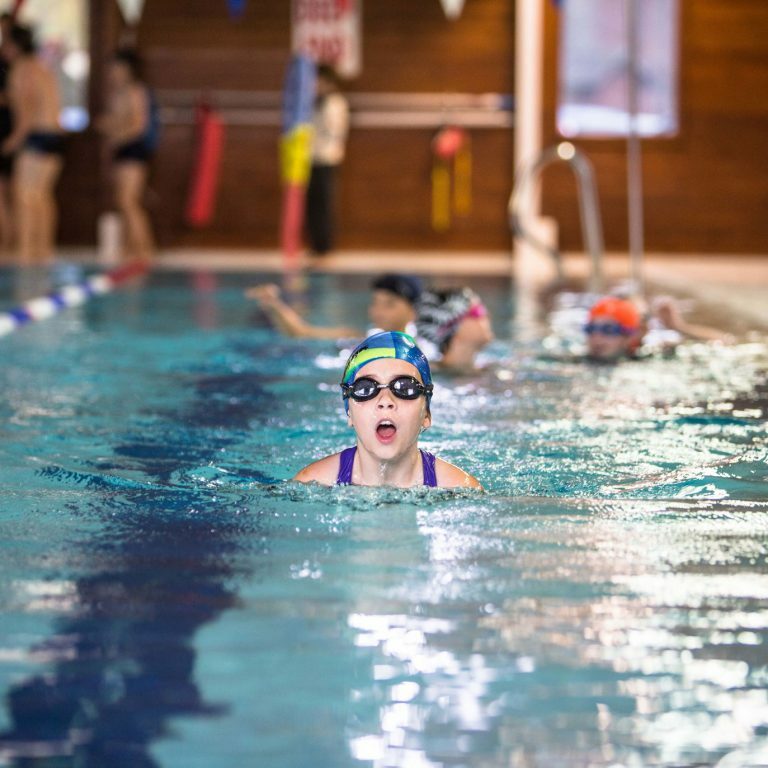 All our students were enthusiastic, focused and positive – a very enjoyable afternoon was had by all. Librarian Linda also took part in a team effort this year, with the librarian from Bishops Stortford College, author Savita Kalhan and performance poet Professor Pango Mango. Linda said: “we did quite well on most rounds, but came a cropper on the ‘Pop Culture’ section where we scored a woeful two points – all of us being far too old to know anything much about Barney the dinosaur, Dora the Explorer or Minecraft!” Fortunately our student teams fared much better. 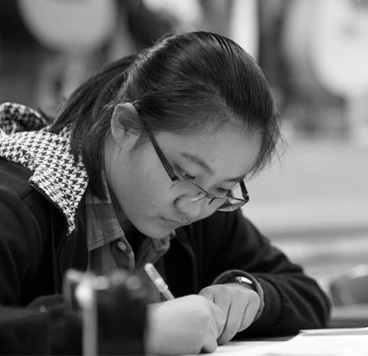 With just three marks separating the top three teams, it was a very close contest – all our students put in an excellent performance, and enjoyed showing off their literary knowledge. 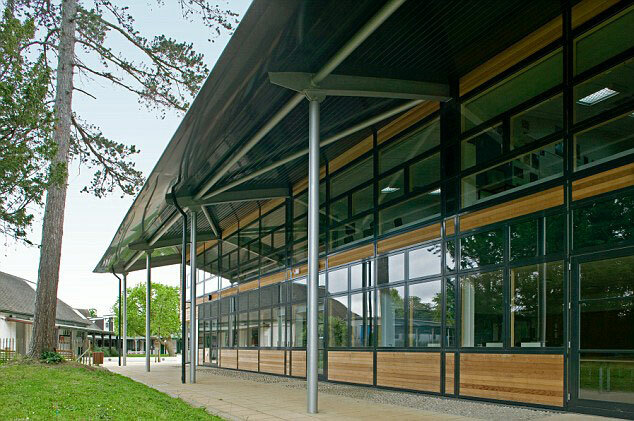 The organisers were complimentary about all the students taking part in the quiz, saying they were a credit to us all with their excellent behaviour and good manners. Then it was time to travel back to St Chris, tired but with a great sense of achievement. The students were fired with enthusiasm and keen to know whether there were any other book quizzes we could take part in. 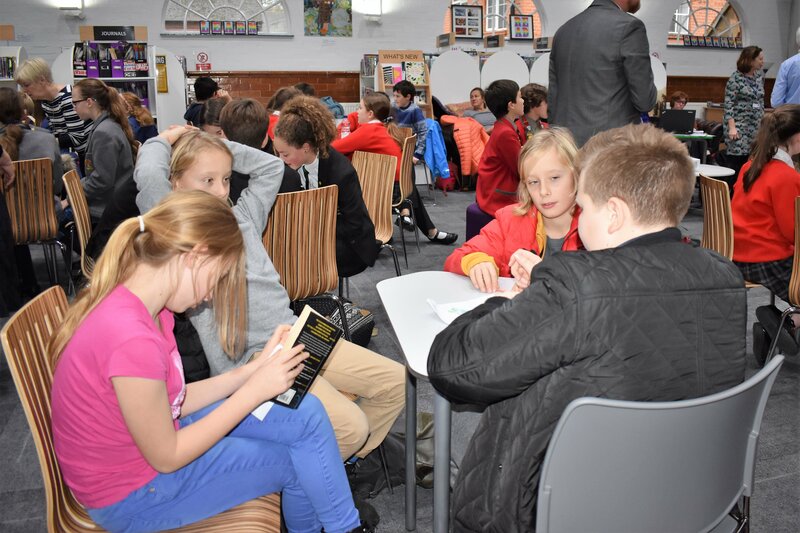 Sadly, we’ll have to wait until next year for the next round of Kids’ Lit Quiz heats, but in the meantime we are hatching plans for a book and film quiz, possibly to be held at St Chris next year – watch this space ….